ShopKeep POS is more than just a point of sale; reporting, analytics and support will take your business to the next level. Everything ShopKeep does helps independent businesses to grow. 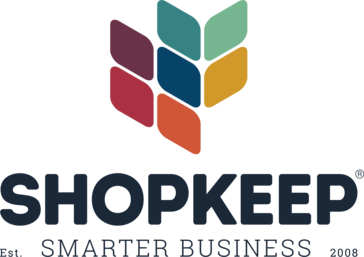 Founded by a successful business owner, ShopKeep is an intuitive, secure, iPad point of sale system, with affordable software that empowers merchants to run smarter businesses. It optimizes staffing and inventory, while offering sales reports and customer information on one seamless, cloud-based platform. 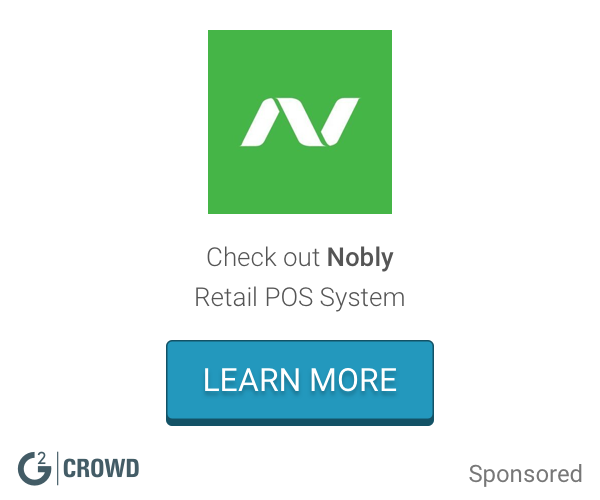 By offering low-cost, integrated payment processing, as well as top-of-the-line point of sale hardware, ShopKeep represents a one-stop shop for all ambitious independent business owners who want to hit the ground running. As important as the industry-leading features, is the free, award-winning support ShopKeep offers its 25,000 customers. Customers enjoy the peace of mind that comes with knowing ShopKeep has their back 24/7/365. More and more small business owners are coming to the realization that ShopKeep is the difference between a business dream, and a dream business. Hi there! 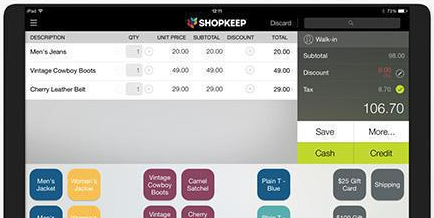 Are you looking to implement a solution like ShopKeep POS?